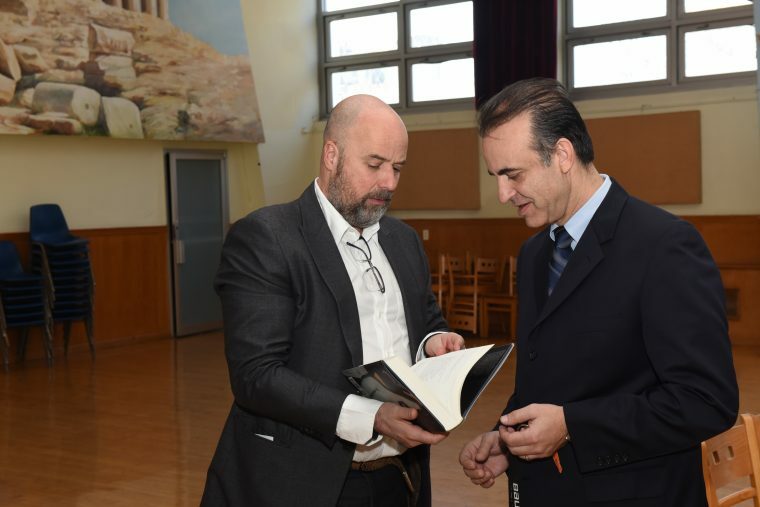 The largest donation ever made to an educational institution of the Greek diaspora was made by the Stavros Niarchos Foundation (SNF) to benefit St. Demetrios High School in Astoria. The donation to the high school exceeded 2 million USD and the funds are being implemented as “sustainable study” which aims at exploring measures to make sure that the donation is used to its fullest potential to benefit the students, the school and to preserve the Greek language. According to The National Herald, SNF recently met with four companies who specialize in sustainability studies for schools and other educational institutions along with the Superintendent of St. Demetrios High School, Anastasios Koularmanis to further discuss the ways in which the grant can be implemented to its fullest.